Criminal Minds. . HD Wallpaper and background images in the Criminal Minds club tagged: criminal minds. 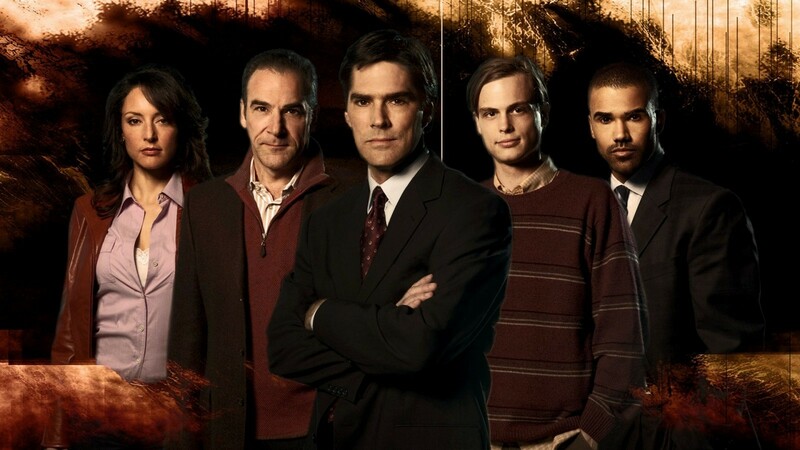 Hotch looks younger and kinda different here. idk.